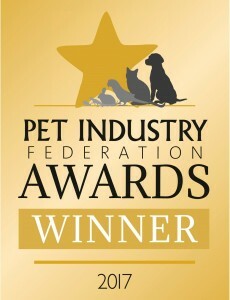 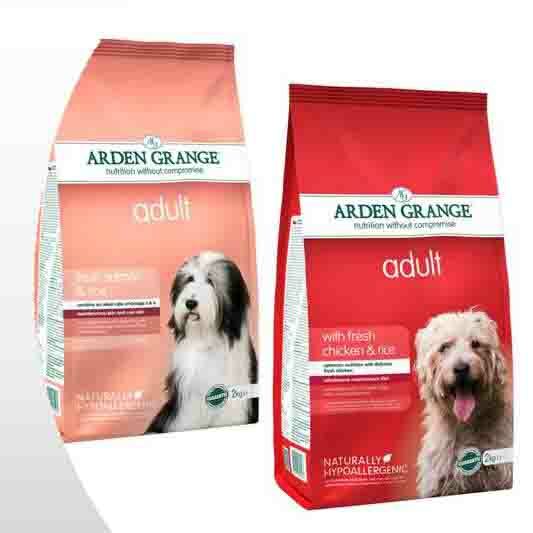 Our shop offers a selection of quality cat and dog food, treats and accessories that we use within the kennels and cattery and we give a discount off Arden Grange food to all boarding customers.We have fed Arden Grange to our own pets, including Rusty who has a very sensitive stomach, since they were little and are proud to be an official stockist (www.ardengrange.com). 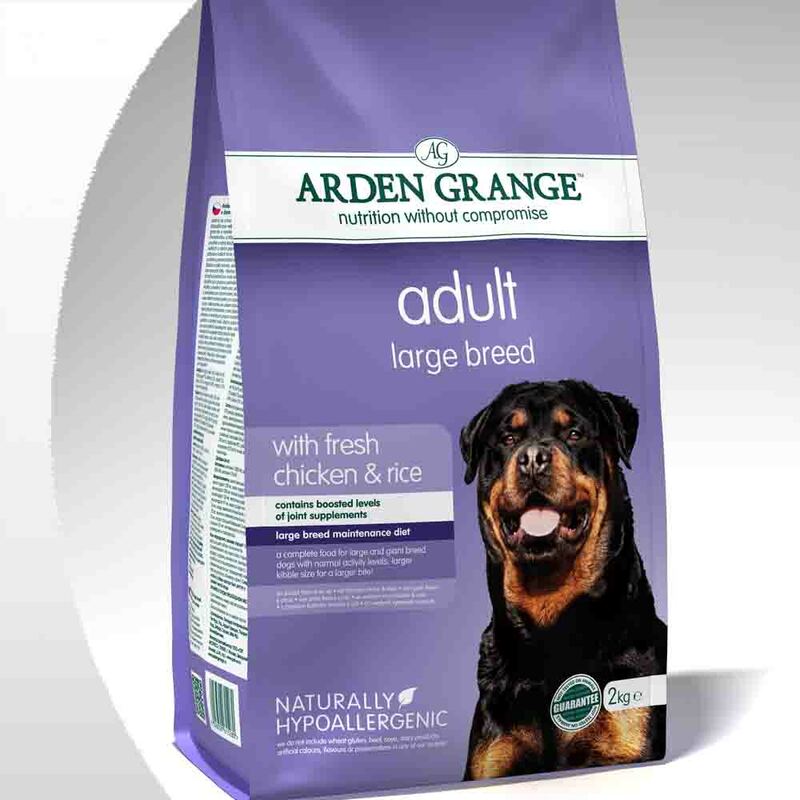 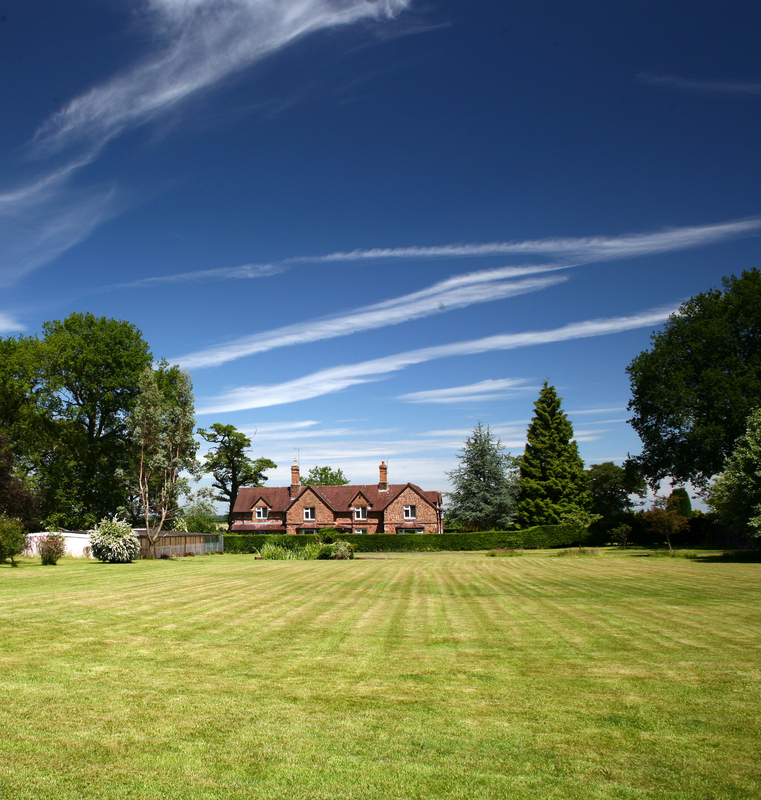 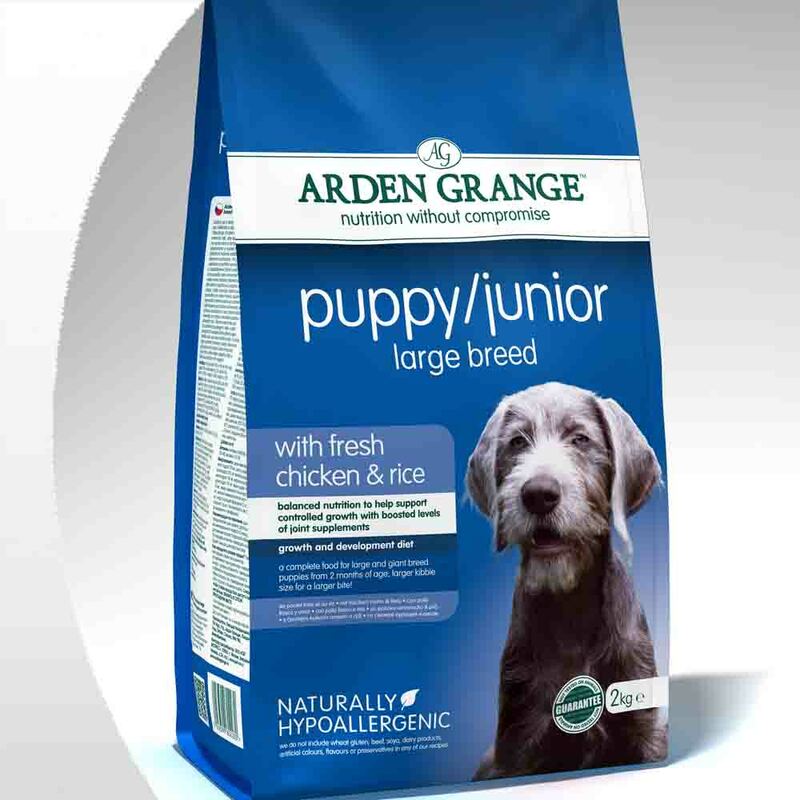 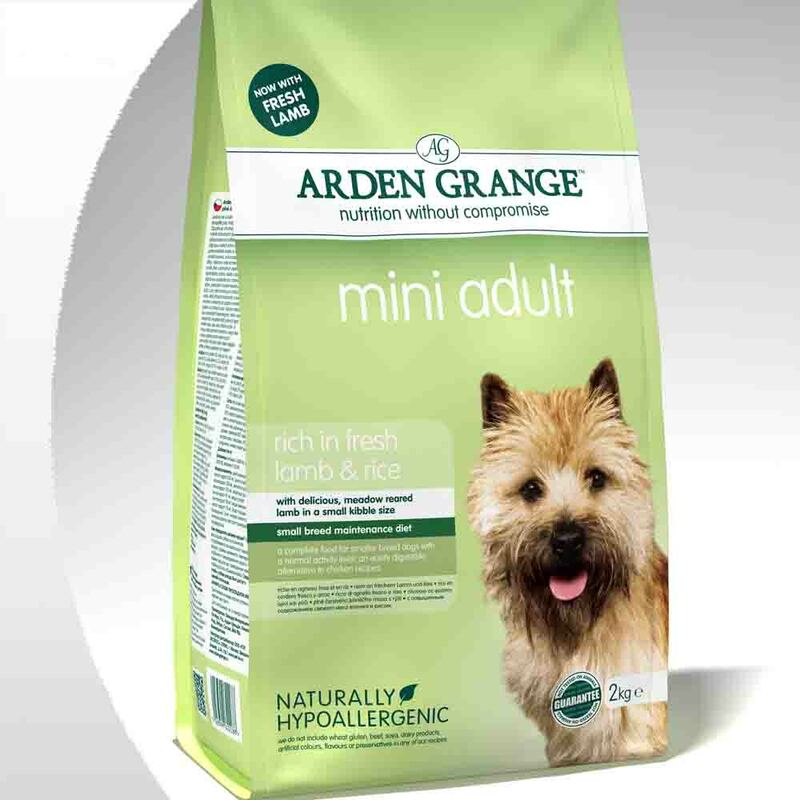 We feed Arden Grange to our boarders and can supply the complete range in sizes from 2kg to 12kg. 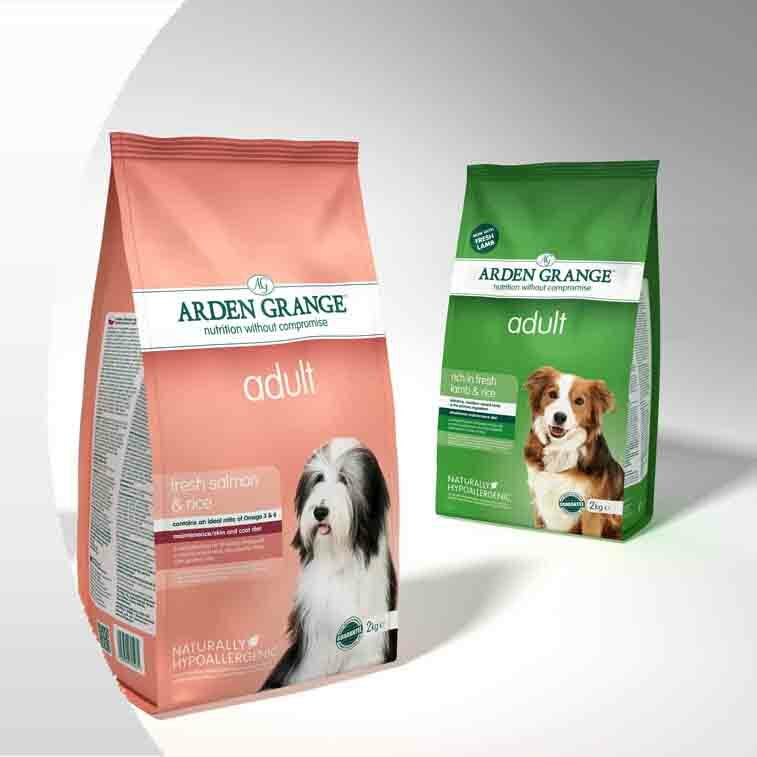 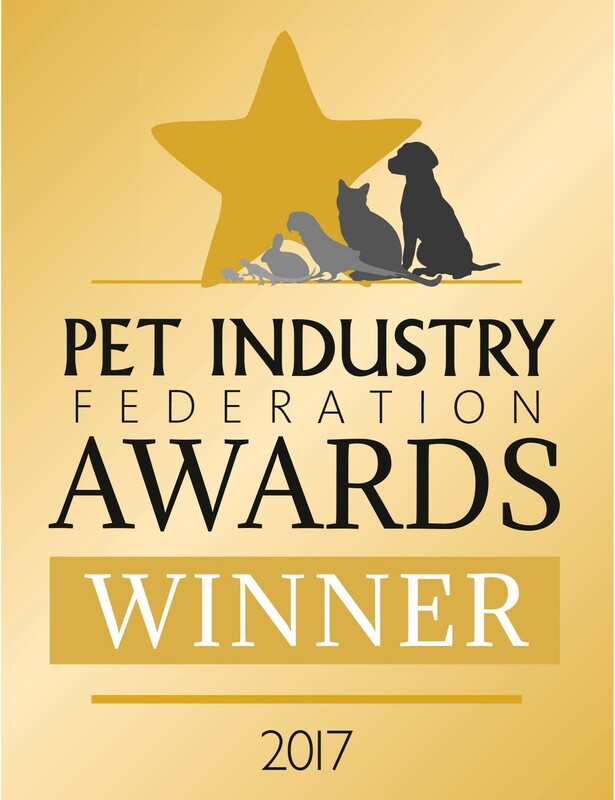 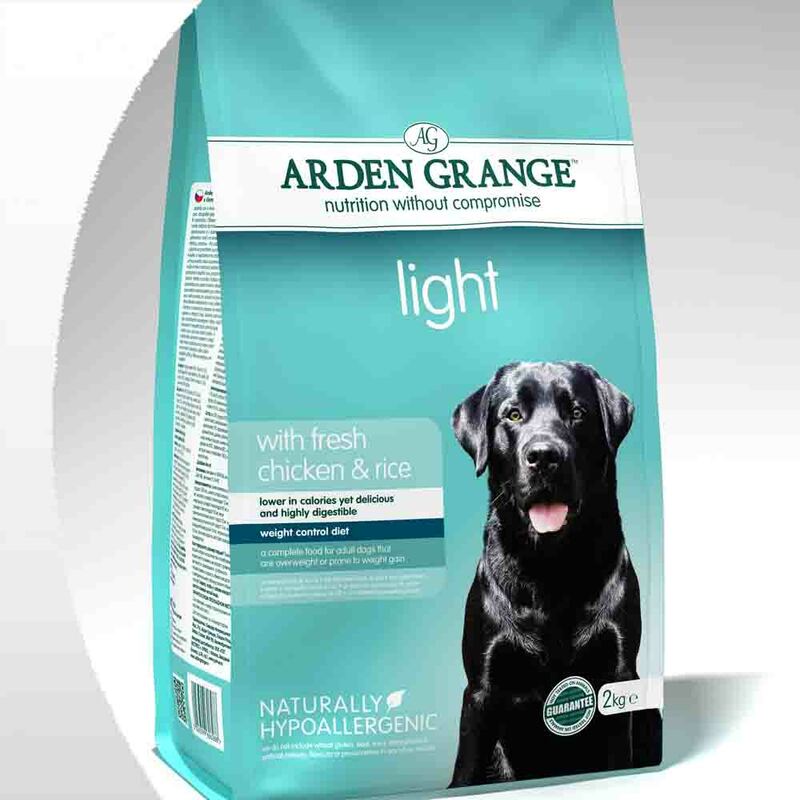 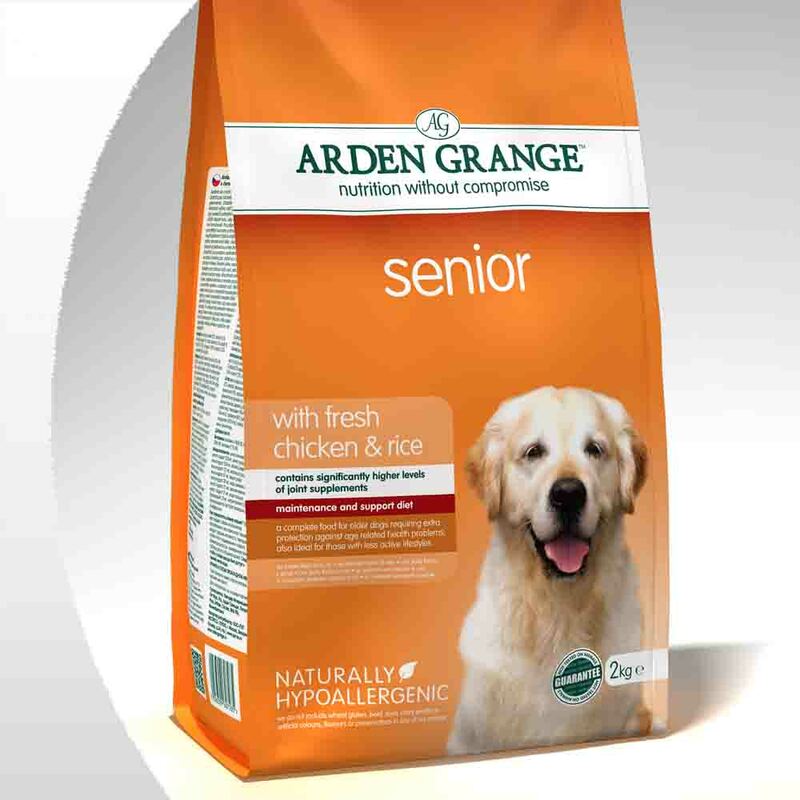 Not tested on animals, with no artificial colourings or preservatives, and completely human-grade meat based, Arden Grange offers a complete range of foods for cats and dogs.